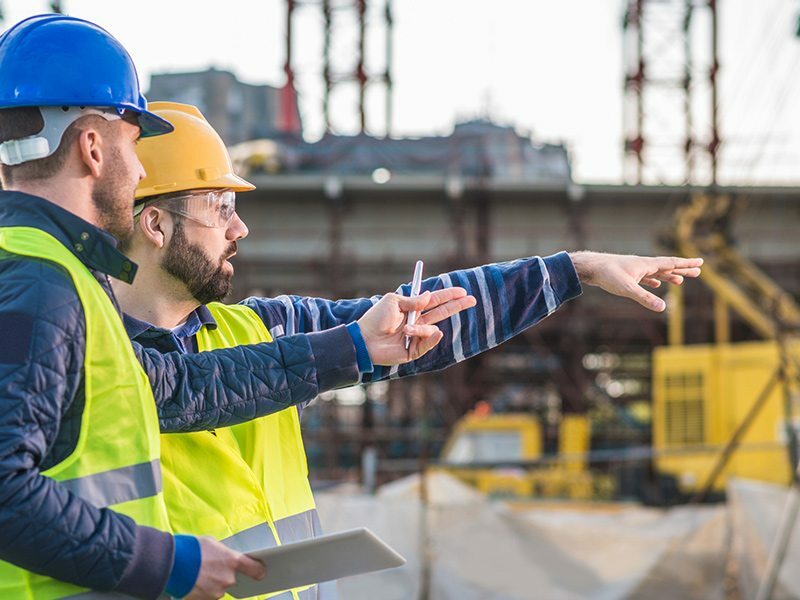 By providing control of need by dates, project phasing, budget variance tracking, install codes, and many more tools, you will have the ability to tackle everything from pre-project budgeting to procurement and installation. Quickly create projects with standard room and department templates. Need custom templates? Make changes and save customizations for future use. Say goodbye to multiple spreadsheets and versions. Aggregate all project data within a single system. Stay on budget and on time. Monitor and track budget milestones and variances in budget in real-time. Creating project estimates for a client? Leverage Attainia templates for departments and rooms to estimate project costs quickly. Decrease potential errors by switching to a dedicated, real-time healthcare equipment planning software. With Attainia, you can provide visibility to all stakeholders, giving them insight into all stages of a project. Attainia can also Integrate with ERP systems to enhance the procurement process. Attainia’s industry leading catalog powers the medical equipment planning platform. This catalog provides Attainia members the ability to browse, search, select and monitor healthcare capital equipment in more than 4,500 categories from more than 2,400 healthcare industry suppliers. 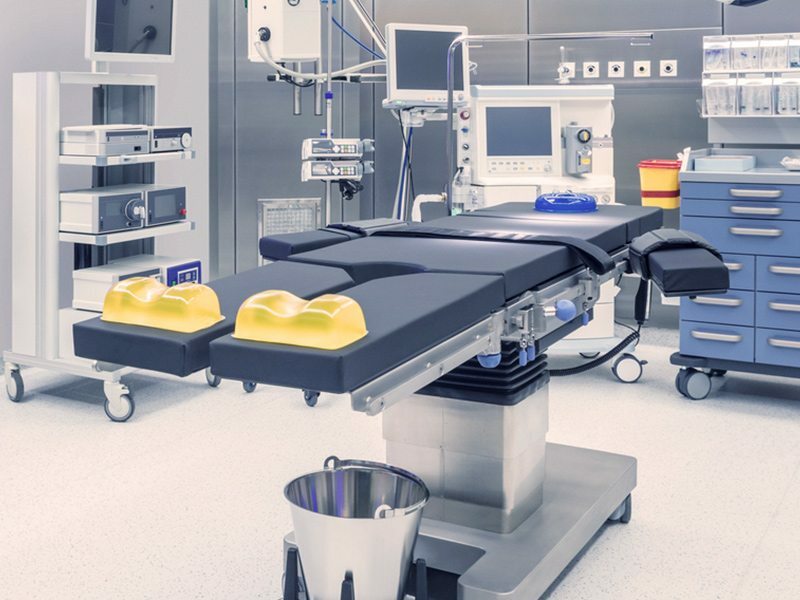 Information from the catalog provides the foundation for making good decisions prior to the submission of equipment planning in hospitals and other healthcare projects. "Attainia has helped Memorial Hermann Healthcare System’s progress towards building the most efficient supply chain of any major health system."